Marli van Breda, who survived a brutal axe attack on her family in January, visited the Stellenbosch house where the attack took place for the first time over the weekend. 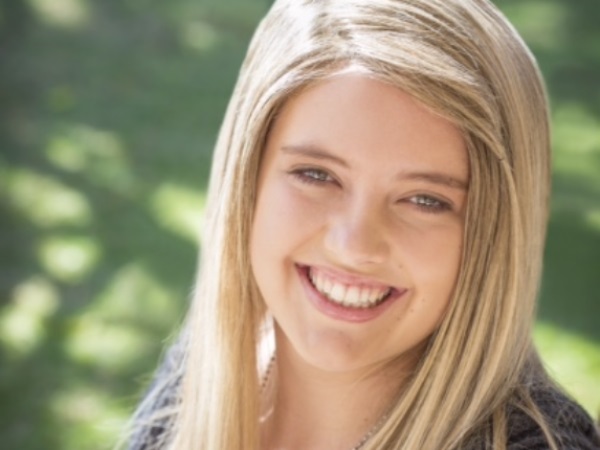 Netwerk24's Maygene de Wee reported on Monday that Marli was accompanied by members of the police and her legal representative when she returned to the house on the De Zalze golf estate to collect personal belongings. A police source said nobody else was in the house at the time. This weekend, the family released a new image of Marli, in which she still appears to still have her long, blonde hair. Her legal representative, Debbie Wybrow, explained to YOU that she wore a wig for the photo shot. "Her hair was shaved, as is usually the case with neurosurgery," she said. The 16-year-old was severely injured in the January 27 attack. Her parents, Martin, 54, and Teresa, 55, and her older brother, Rudi, 22, were all killed while her brother, Henri, 20, survived and has since been living with family members. Advocate Louise Buikman, who was appointed by the court as Marli's legal curator in order to safeguard her best interests, confirmed Marli had visited the house. Buikman will submit a report to the Western Cape High Court by the end of May on the best way forward for the teenager. Family spokesperson Ben Rootman said in a statement that Marli's condition has improved dramatically. She has been discharged from the rehabilitation centre where she had been receiving treatment, and has been placed in the care of family friends. Rootman said Marli is able to walk and communicate, but has retrograde amnesia, meaning she cannot recall anything about the attack, and has not been able to make a formal statement. Weekend newspaper reports indicated that no arrests have been made because the main witness in the case has no memory of the murders. Western Cape police spokesperson Captain FC van Wyk told News24 over the weekend that significant progress is being made in the investigation, but this cannot be shared with the media at this stage. An official announcement will be made once police are able to disclose the finer aspects of the case, he added.